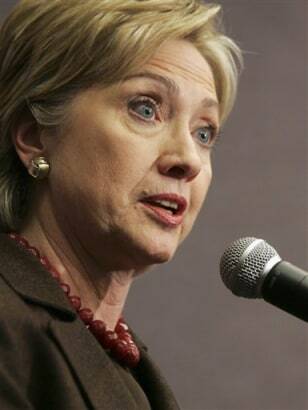 Presidential hopeful, Sen. Hillary Rodham Clinton, D-N.Y, says she believes she'll do well in the Mar. 4 contests and looks ahead to Pennsylvania on Apr. 22.